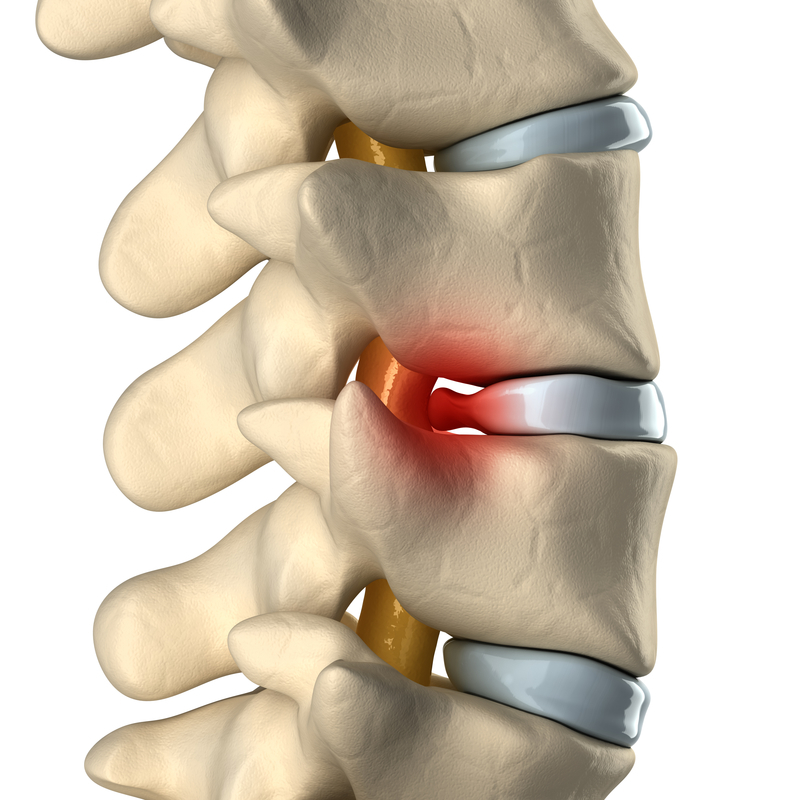 More than 3 million herniated disc cases are reported each year in America. A herniated disc can cause major problems. 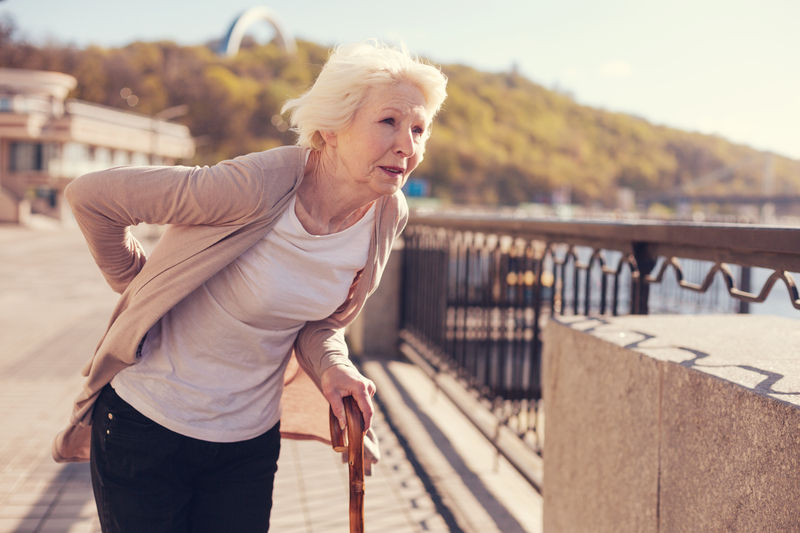 This common condition results from the soft center of a spinal disc forcing through a weakened or cracked area of the disc’s strong, exterior casing. Depending on where it leaks out, it can pinch the nerves or spinal cord, triggering severe pain and/or numbness where those nerves travel to. Find out about herniated discs, how they happen, and what to do to fix them! Your body has a central nervous system that is made up of your brain and spinal cord. All other nerves (which is the peripheral nervous system) branches out from the brain and spinal cord. You have 90 billion nerves (or even more than that) in your body. Those nerves send you signals of pain when something is wrong in the body, which tells you that you have to get medical attention. Your nervous systems are very delicate and are the most important in the body. That is why your brain and spinal cord are fiercely protected by thick bone, cartilage and rubbery material. Your spinal cord is encased by your spinal bones, which are known as the vertebrae. You have 33 of these vertebral bones, that are actually 24 jointed vertebrae and 9 fused bones that make up the spine. They are all connected and with the help of joints, cartilage, discs and more, your spine is able to move while still protecting your spinal cord. The vertebral bones are cushioned with cartilage discs to help the spine bend and twist without coming apart. However, those small discs are vulnerable to damage form the bones and muscles around them, including the spinal vertebrae. There are millions of people that have back problems each year that stem from degenerative conditions, injuries, misalignment of the spine and more. Herniated discs are one of those problems, and these can be very painful. Many things can cause a tear in the fibers that make a ring around the outside of each spinal disc. Inside this fibrous exterior is a softer interior that cushions the force of walking, running and standing. The inside core of a disc can be pushed outside through a tear in the disc, much like a hernia pressing through a tear in the abdominal muscle wall. This is why these are known as “herniated discs”, as they act like a hernia. Some patients will have very severe pain that makes it hard to do anything. Those patients will have to seek medical attention right away in order to function normally. However, for most herniated discs, chiropractic care and other physical therapy services can help realign the spinal column and relieve symptoms of herniated discs. Over time, repetitive activities or bad posture can significantly affect a person’s back. Misalignment of the spine, wear and tear that comes with age, strain from heavy lifting, and sudden injury or trauma to the back and spine can cause herniated discs to form. Sometimes, a patient can even sneeze too hard or move wrong while bending over and end up with a back injury. Luckily, there are specialists that focus solely on a patient’s spine health and alignment, and they are called chiropractors. Chiropractors focus solely on the body’s muscular, nervous and skeletal systems. Many people have misaligned backs, which lead to herniated discs, pinched nerves, neuropathy symptoms and more. Through a series of gentle, corrective adjustments, chiropractors pop and move the vertebral column and bones of the back into proper alignment. This relieves uneven pressure in the back, decompresses pinched nerves, and can relieve symptoms of a herniated disc. This natural healing method takes away a person’s need for surgery or other invasive procedures and is extremely effective for taking away a person’s painful symptoms. Chiropractic care is your best bet for healing herniated discs or similar conditions such as a pinched nerve. However, chiropractic services are often used in conjunction with other natural therapies to reduce inflammation, swelling and pain as your back and body heal. We recommend first receiving chiropractic spinal manipulation to release pressure on the affected herniated discs. We also then recommend trying injections of cortisone for long-term pain relief and inflammation reduction instead of narcotic pain medication use. When treating a herniated disc, we can often find other herniated discs that may not yet be giving you painful symptoms. You want to keep track of any additional herniations or relieve them through physical therapy services. We make sure that your lifestyle is not causing your back injuries, and do a full evaluation of your nutrition, exercise and daily posture and habits. Correcting small things throughout your day that lead to herniated discs can improve your health and prevent injury in the future. Herniated discs can be incredibly painful for many patients. However, they don’t have to happen with proper prevention and they don’t have to stick around if you receive chiropractic care. If you have a sudden back pain, call Mile High Spine & Pain Center right away at (720) 507-0080. Let us get you “back” to health today!